All songs by Essie Neal except "Woman On The Loose" by Mary Stuckey and "My Man Is Lazy" by Mary Stuckey and William Stuckey. 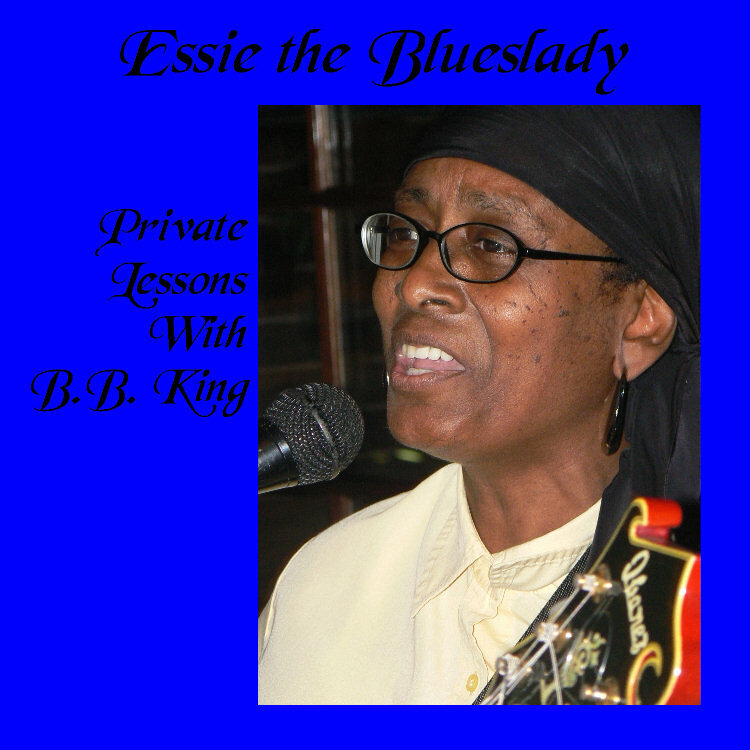 Recorded live at KASU Blue Monday in Newport, Arkansas, on July 13, 2009. "We Gotta Pray Some More" recorded at Blue Monday in Paragould, Arkansas, at the Red Goose Deli, on May 18, 2009.